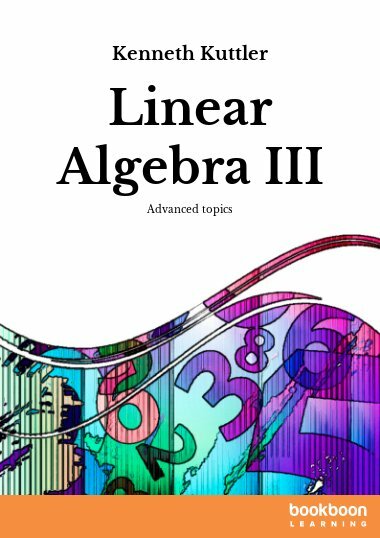 This contains advanced topics such as various factorizations, singular value decompositions, Moore Penrose inverse, convergence theorems, and an introduction to numerical methods like QR algorithm. 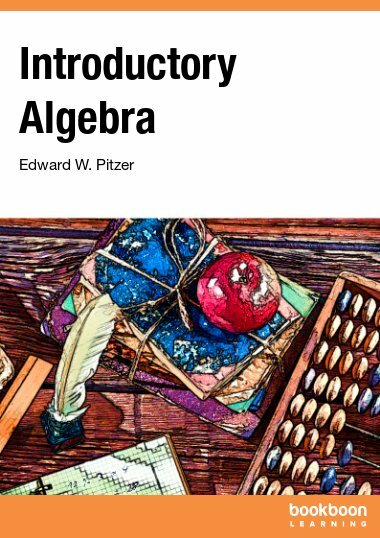 This contains advanced topics such as various factorizations, singular value decompositions, Moore Penrose inverse, norms, convergence theorems, and an introduction to numerical methods like QR algorithm. 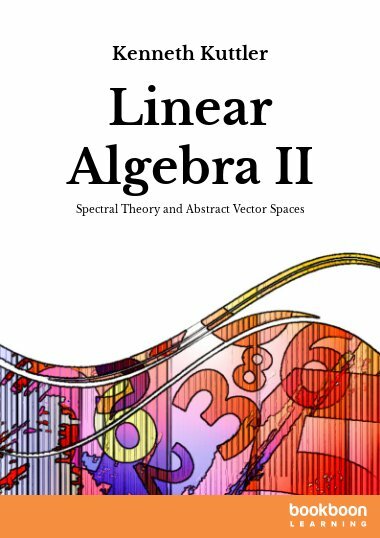 Finally, there are some appendices which contain applications of linear algebra or linear algebra techniques. 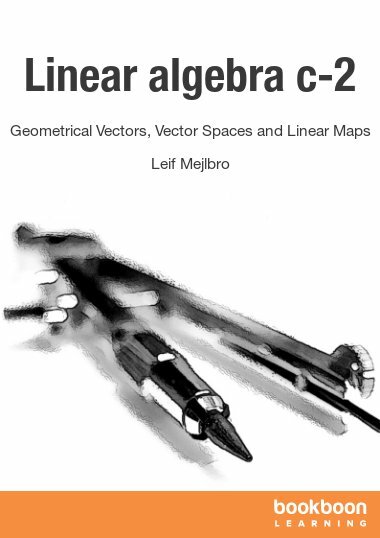 This includes more on general fields and an introduction to geometric theory of differential equations. Also it has a short section containing worked exercises from the book. 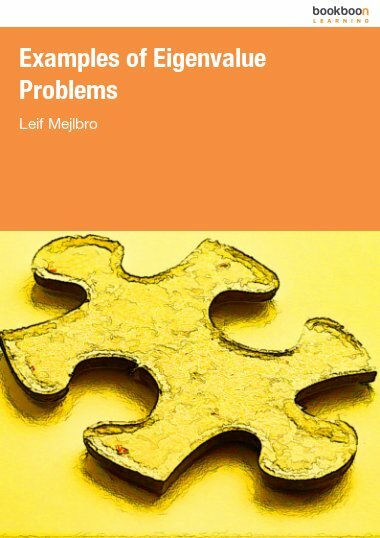 A comprehensive and highly appreciable book for those who think free stuff is not useful. 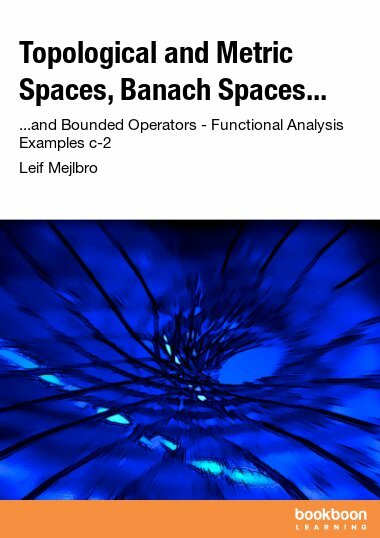 Thanks a lot to the learned author.